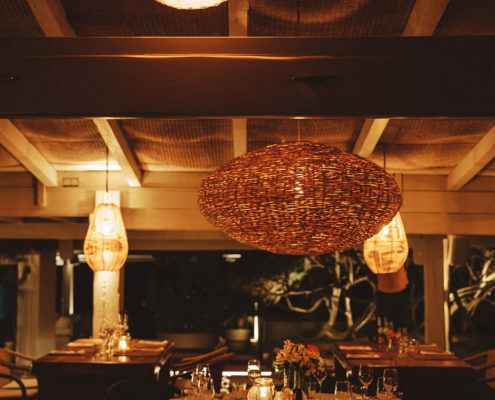 Our unforgettable evening concept extends long, languid days into luxuriant dinners. 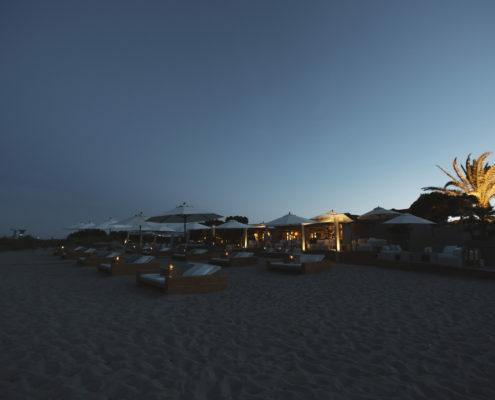 Our space is elegantly transformed with soft, subtle lighting and hundreds of flickering candles, taking on a divinely different ambience as the sun begins to set and our guests begin to arrive with their friends, families and lovers. The new concept invites diners to enjoy a long, luxuriant dinner; with friends, with family and with lovers. 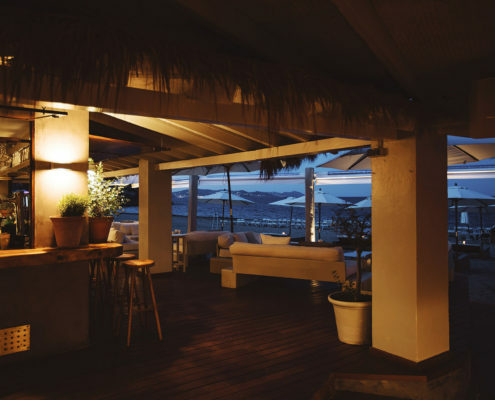 We look forward to welcoming you to El Chiringuito by Night.